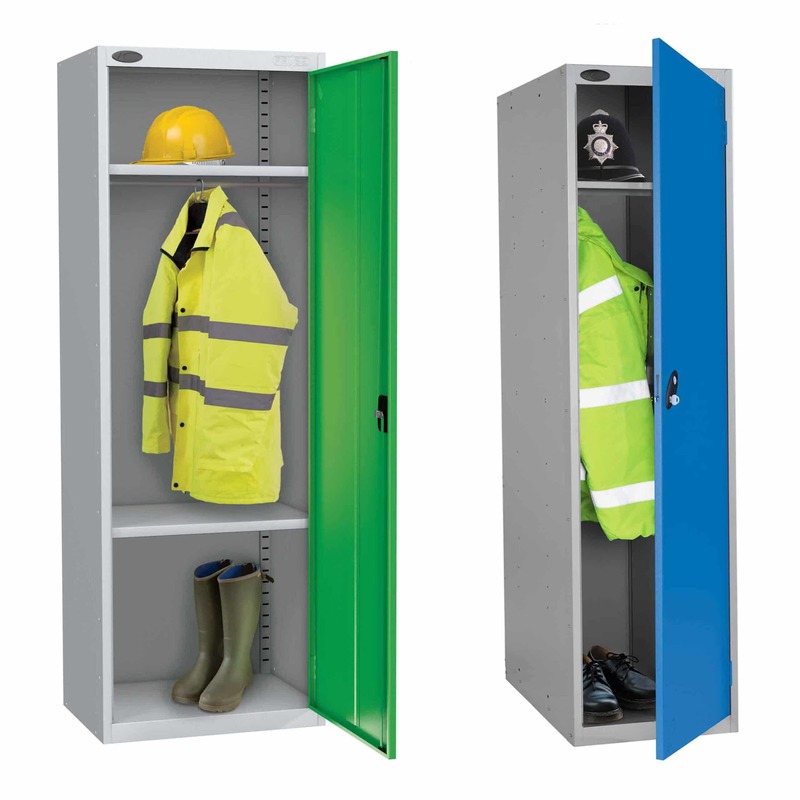 Storage N Stuff have a wide range of Lockers and storage solutions that can be used in all environments. 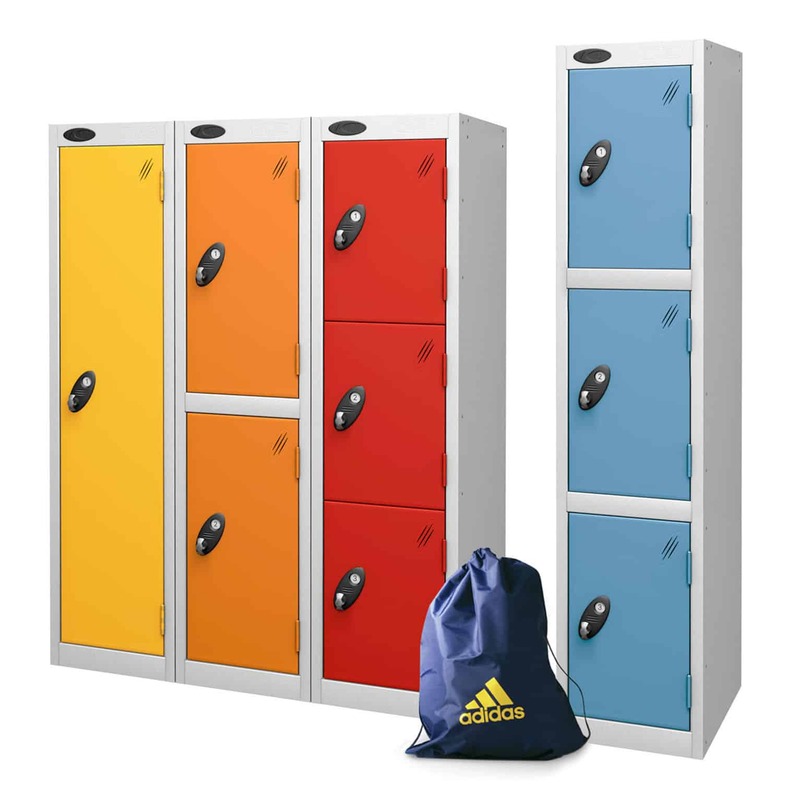 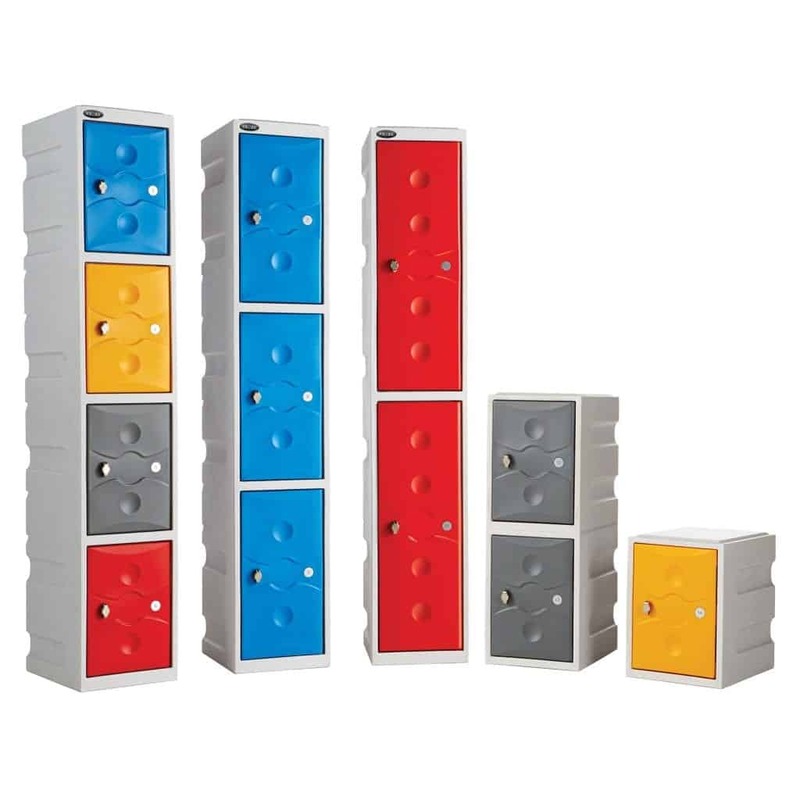 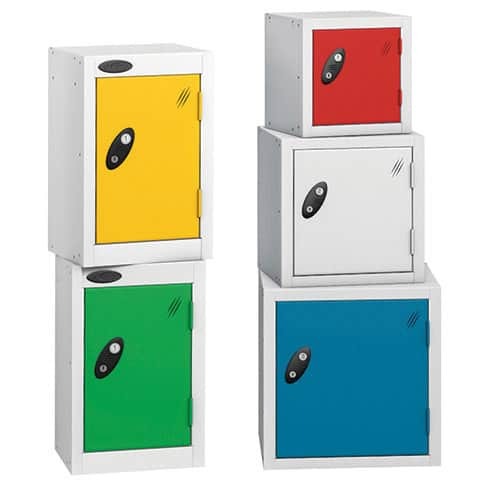 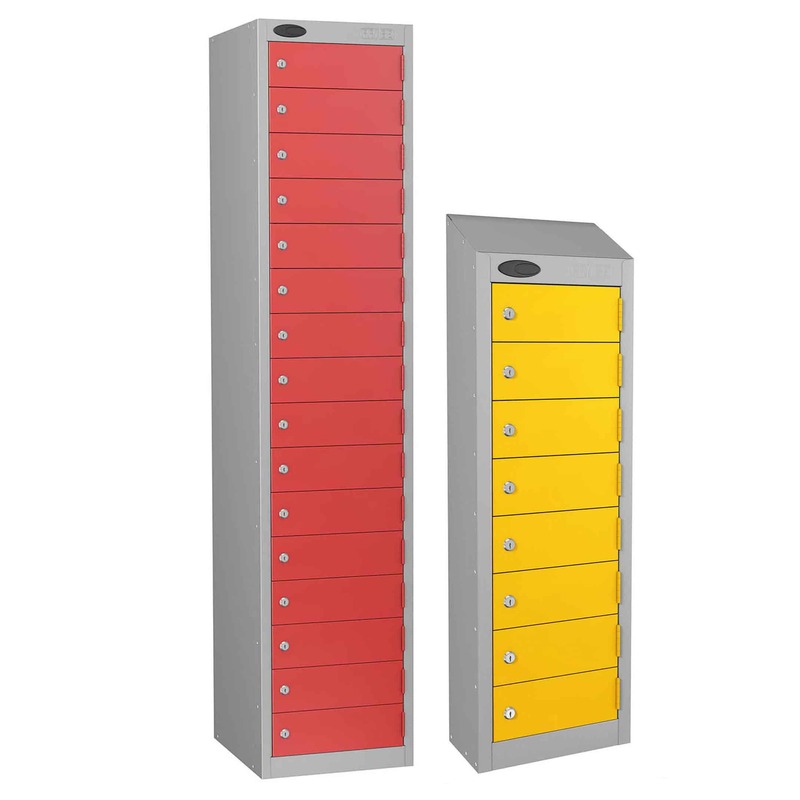 The Lockers come in a wide range of sizes, doors and colours. 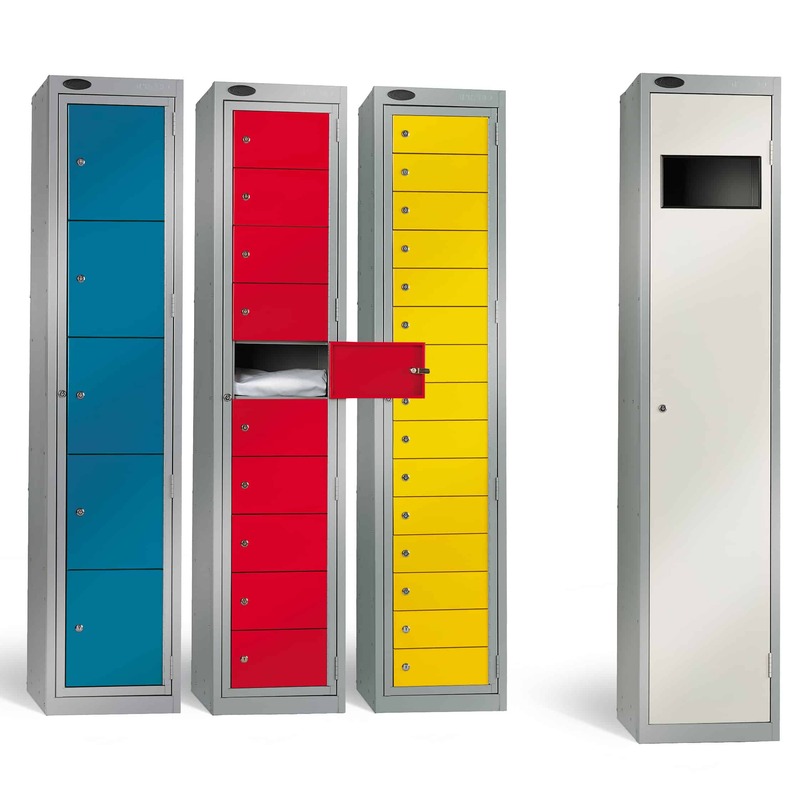 We have a wide selection of locking options to choose from including replacement master keys. 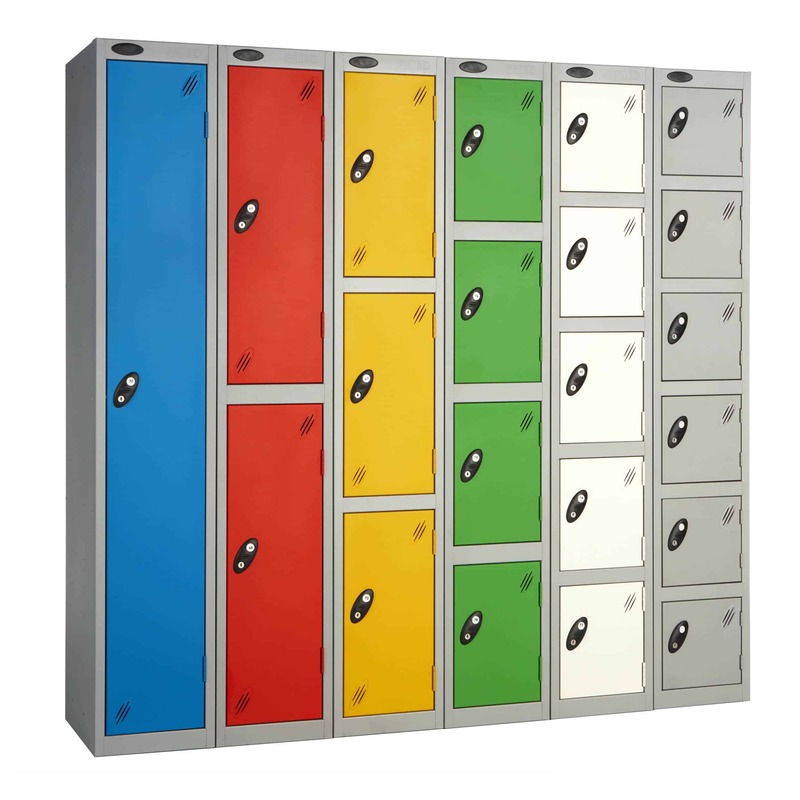 We offer FREE delivery on all of our Lockers. 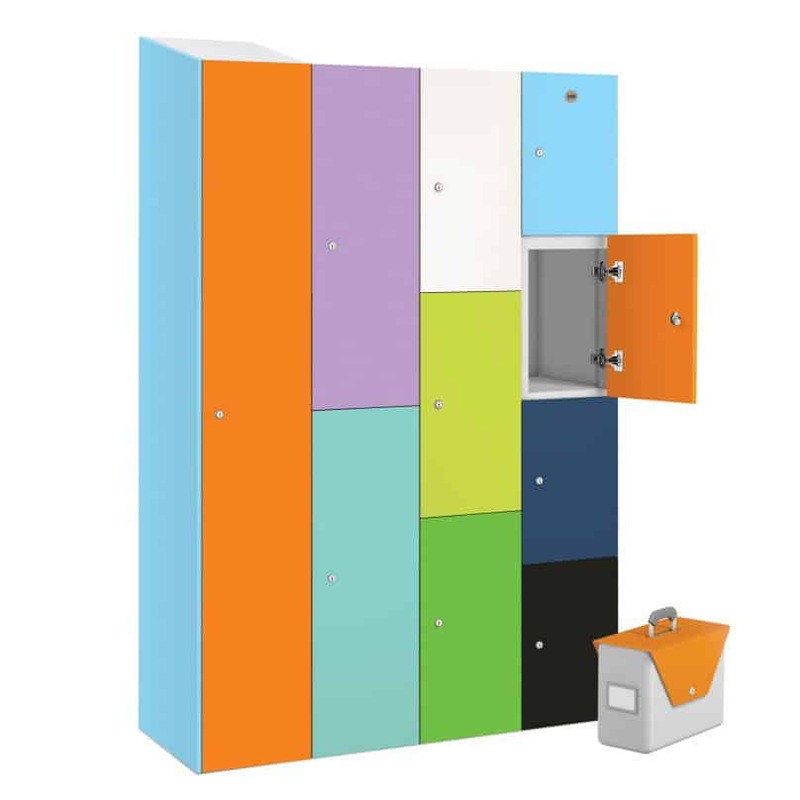 For larger sized orders we offer FREE site surveys, colour testers and samples. 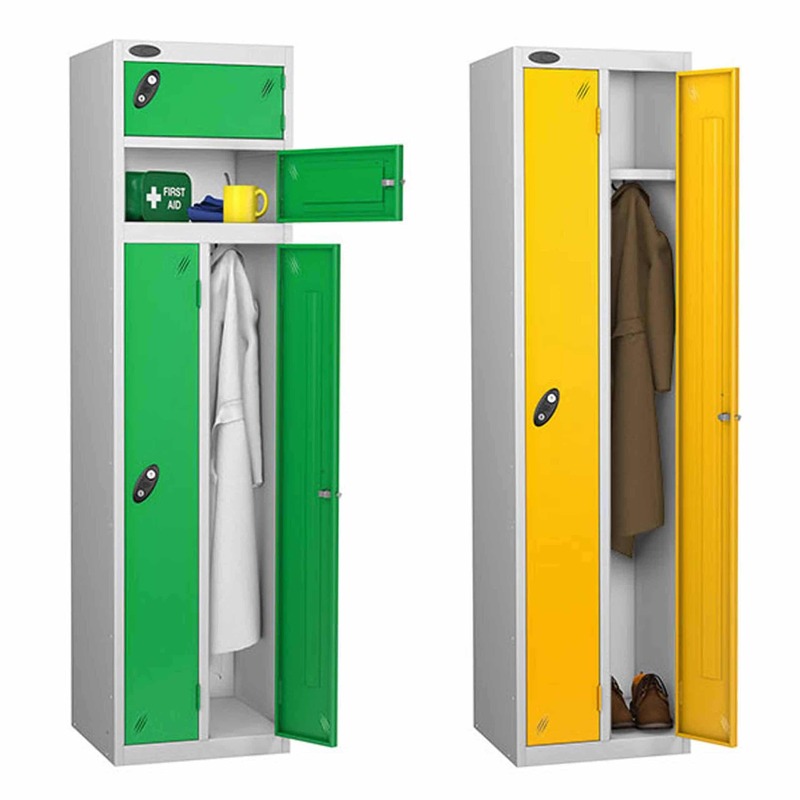 If you can’t find what you’re looking for, speak with our sales team and we’ll source your Lockers for you!.